Where the heck has this month gone??? 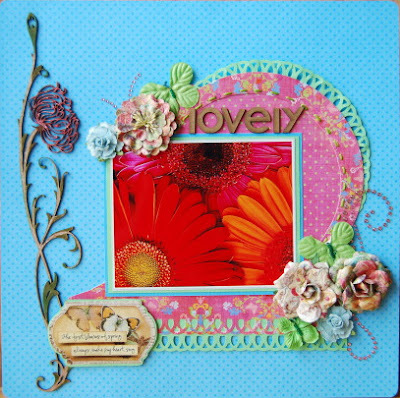 I have been busy making an album for my ds, and can't show it yet (as she may see it here..) but I have managed to make a few cards using Ann's awesome sketch at Sketches: Creatively Yours. 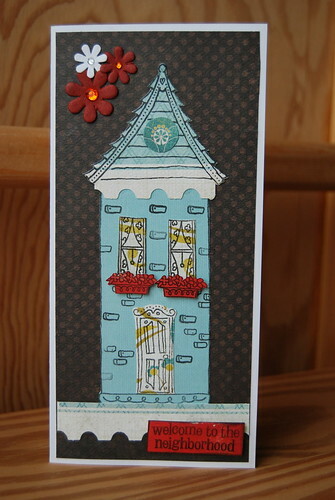 Today Ali has posted this week's reveal at Sketches: Creatively Yours!!! 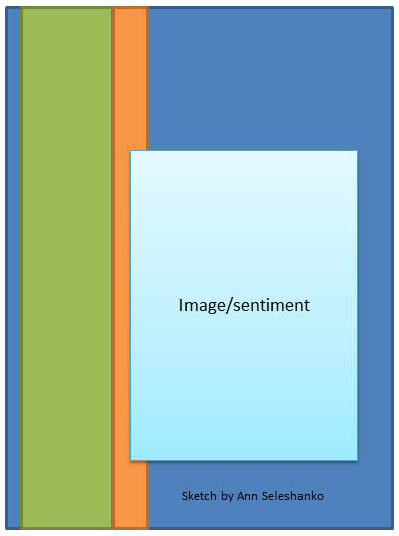 And here is my interpretaion! I am so thrilled to share this with you today!! I am the May Guest DT Member at Scrap Our Stash!! I am so thrilled. 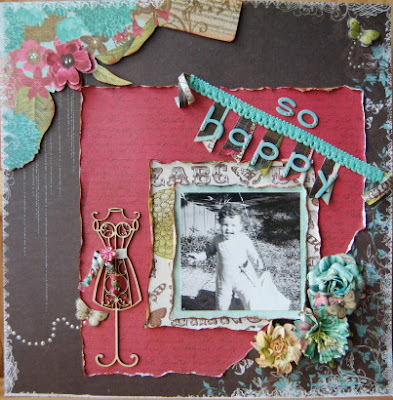 This layout is one from a challenge from Colleen at Sisterhood of Scrap, where we had to do a l/o using the title as a story. Great challenges girls!!! These were so fun to do, and a great challenge!! I gotta tell you, the design team rocked this one!! You really need to go check it out!!! 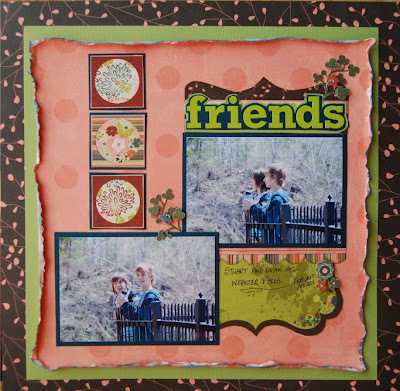 I made this layout for the Monday challenge over at Sisterhood of Scrap. and using a photo that has no people of animals in it. I had this photo that my ds took when he was in NYC last spring and have wanted to scrap it for some time, but never knew what to do with it! Now I do!!! Come on over and join us if you want!!!! 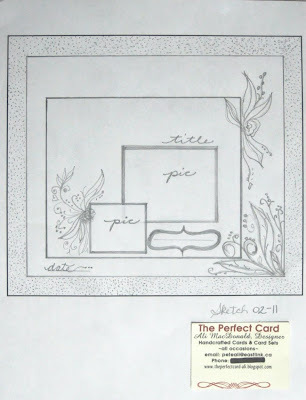 The card sketch reveal is up at Sketches: Creatively Yours today! Make sure you check out the amazing sketch fom Ann and see what the DT came up with!!! Here is what I did with it!! Thanks Ann! Make sure you stop by and leave a comment for the gals!! 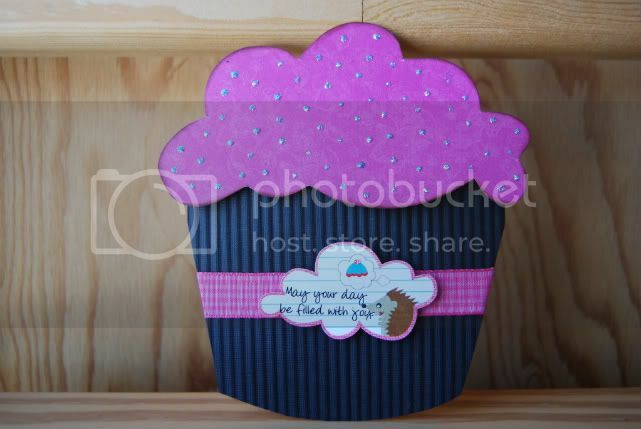 For our 4th Birthday Bash over at Sisterhood of Scrap, the DT has been coming up with some awesome challenges!! (both layouts and cards!). There is still lots of time to get over to the Sisterhood and get these challenges, and more, done and be eligible to win some awesome prizes we have from some pretty amazing sponsers!! Go check it out!! Mr. Sun.. where are you? I'm not sure how the weather is where you live, but in Southern Ontario we have had our fair share of cloudy days! Time to let a little sun shine!! I did this layout to remind myself that it will get hotter soon!!! 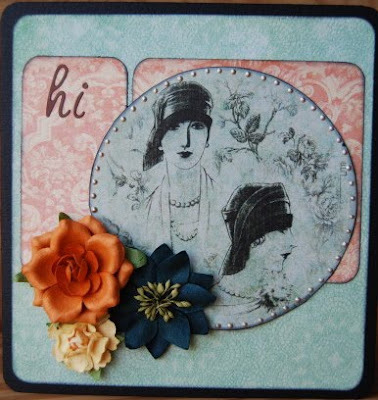 I used a sketch from Chris at Sisterhood of Scrap, and also, for the challenge at Scrap Our Stash this month!! Get over to Sisterhood of Scrap right now, and join in on the 4th Birthday Bash crop! Lots of challenges, tons of prizes from some awesome sponsers, and lots of games!! What are you waiting for... get over there!! Sketches: Creatively Yours has it's second reveal up today and you MUST checkout what the DT did with Ali's awesome sketch!! Hey everyone, I am going to have some fun today!!! 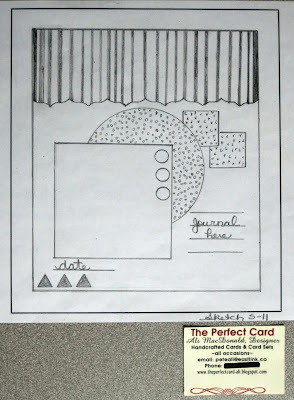 Be sure to make use of the new sketch (Sketch 02-11) and include a link to your LO, altered item, ANY hand-crafted item or card in our "Comments" section, below. YES! You can enter this part of the PAK fun more than once!! 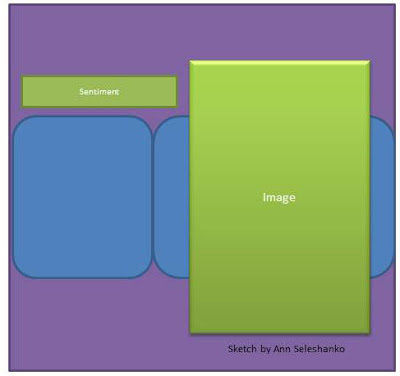 Each creation using Sketch 02-11 as inspiration nets you ONE ballot. Hmmmm.... OK: Let's make it a bit MORE fun! Wanna earn another ballot toward winning this ribbon PAK? YES? 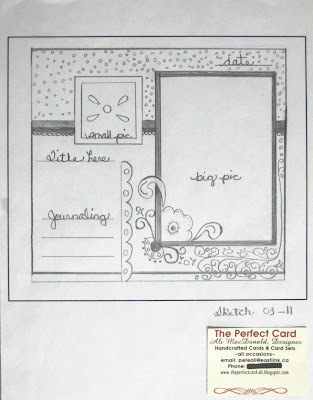 FIRST: Be sure you've created a LO or any other crafty item using our Sketch as inspiration. Leave us a link. THAT gets you one ballot for every item you create using the sketch. D) Post here in "Comments" letting us know you did these things. I will draw a name, (ie- a number,) using Random.org on Thursday, April 14, 2011 at about 1 PM Atlantic Time. The PAK winner will receive a ribbon-treat in the mail. Wanna play? You're very welcome to join in. So be sure to join in on the fun and have a great scrappy day!! Come on in, grab a coffee, and enjoy!!! Hi Everyone! Thanks for stopping by to check out my blog! Hope you enjoy! I am married to a wonderful man who supports my obsession and I am a SAHM to 2 teenage boys who drive me crazy ... but I love them and wouldn't want to change this for the world! I love scrapbooking and being creative! I also love knitting, cross-stitch, and gardening!